I read this article and found it very interesting, thought it might be something for you. 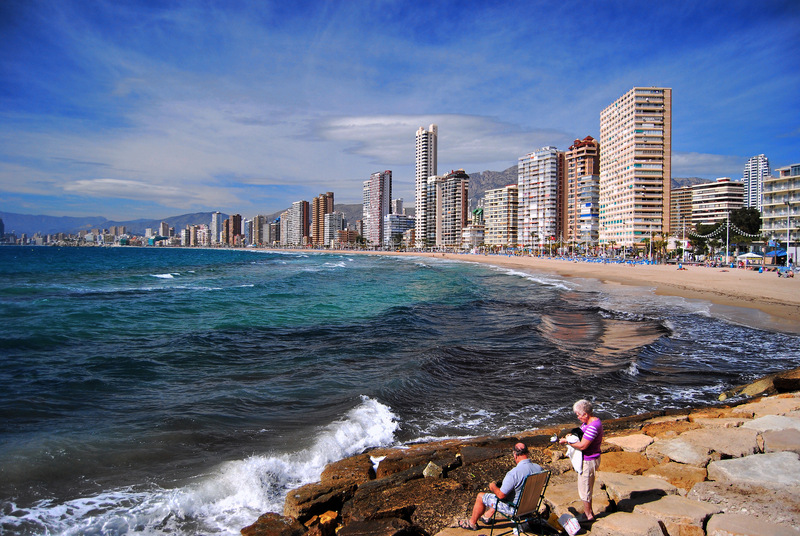 The article is called 10 Facts to Know about Benidorm and is located at http://trip-n-travel.com/listicle/16256/. Benidorm is a beautiful city in the province of Alicante in eastern Spain, on the Mediterranean coast which was once a tiny fishing village till the 1960s. Today it is known for its hotel industry, beaches and skyscrapers. This beautiful city is now a popular holiday destination known for its boisterous nightlife. 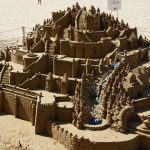 Below are some of the facts to know about Benidorm. Benidorm city is known for its skyscrapers. There are over three hundred skyscrapers in this beautiful city to explore. Benidorm is also known as Little Manhattan because of its tall buildings and often referred to as Dubai of the Mediterranean. This was to make sure that the streets didn’t appear cramped. Benidorm attracts millions of visitors every year. Visitors are attracted by the beautiful sandy beaches, thriving nightlife, the overwhelming choice of hotels and sizzling summer sunshine. It has become one of the major economies of the nation because it generates more incomes from the tourists more than other industrial sectors. Benidorm has one of the healthiest climates in Europe with clean seas, warm weather, and unpolluted air. You can feel the fresh air right through your nose and skin and enjoy the summer and feel fresher than ever. This is another genuine reason why many tourists are attracted to this beautiful city. With its numerous skyscrapers, beautiful beaches superb entertainment and healthiest climate, Benidorm is definitely one of the unique places along the Spanish coastline.Officials would be applying Benidorm city for UNESCO World Heritage Status in a bid to preserve the unique heritage of the resort. Hope UNESCO will approve their request. You might get astonished to hear that Benidorm was once a tiny fishing village until the 1960s. It was once a quiet village. Later, Mayor of Benidorm, Pedro Zaragoza came up with the idea of strengthening the economy in the area. Then he started to develop the village into what can be seen today. There is a well-known myth that the beautifully soft golden sand along the coast of Benidorm has to be imported from Morocco which is untrue. The beaches in Benidorm are completely natural in every way and not imported from anywhere. Because of stunning natural beaches, it makes the resort such a popular beach holiday destination. There are more than 200 nightclubs and 1000 bars in Benidorm. Sometimes, it is also referred to as home to nightclubs and bars. Because of nightclubs and bars, this city has impressive nightlife. Many visitors enjoy the summer here because the atmosphere here is amazing with many people having an unforgettable time. 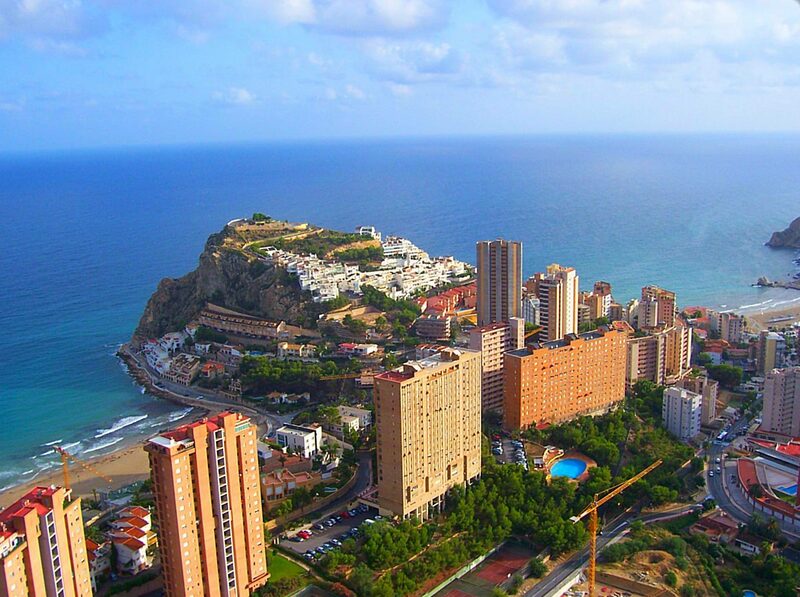 Benidorm is 14th largest city in Spain. The official record has around 90,000 residents. However, due to many of the residents being unregistered, the unofficial estimate is closer to 120,000 which put the city in top 10 largest city in Spain. The population is increasing rapidly here in Benidorm. Serious population control mechanism is necessary to preserve the natural resources. Spain was once subject to a ban on bikinis. This ban was lifted by the efforts of former Mayor Pedro Zaragoza as he managed to convince Spain’s former Dictator General Franco to lift the ban. Benidorm is the first resort in Spain to say yes to bikinis. 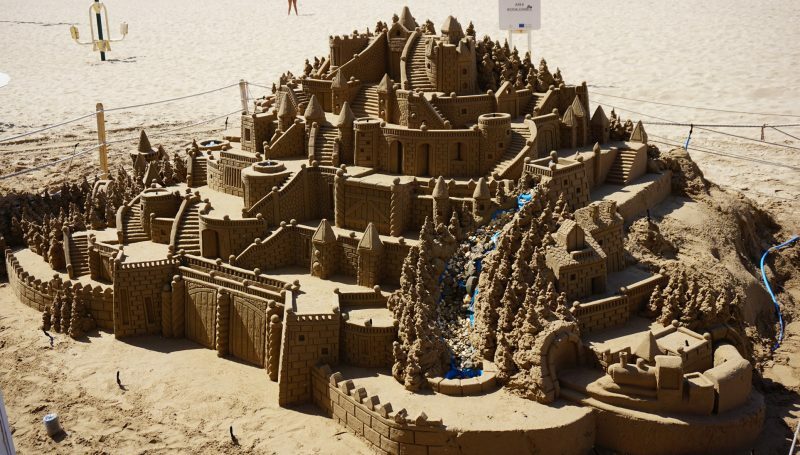 The town’s popularity increased when he allowed women to wear bikinis on the beach. Benidorm is happy and festive town. 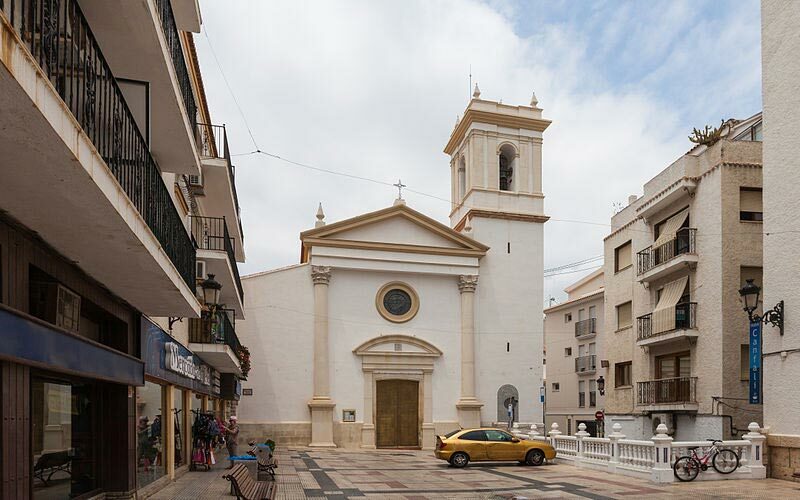 The local holidays in Benidorm honors the local holidays honor the Virgin of Sufragio and Saint James the Apostle. The celebrations starts on the second Sunday of November offering a program including floats, theater performance, and fireworks. Foreign tourists are also welcome to celebrate this ceremony.